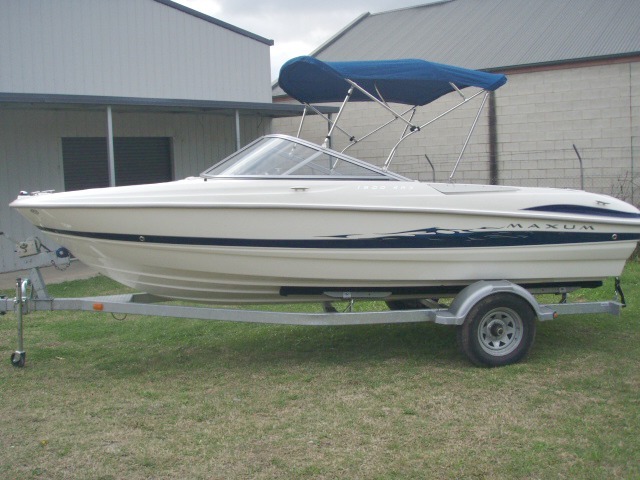 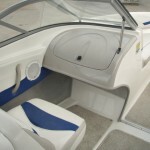 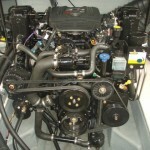 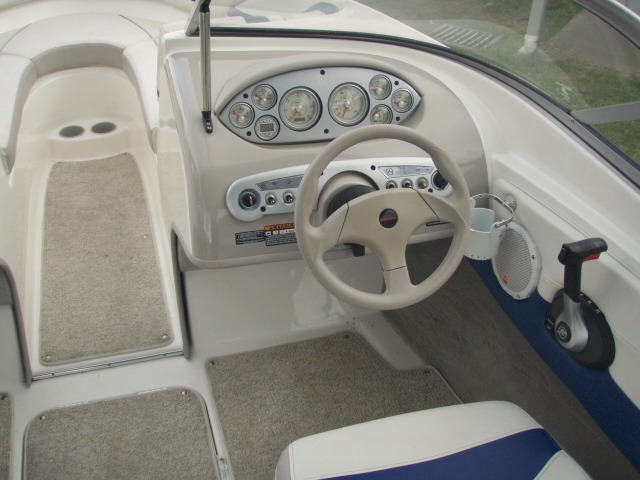 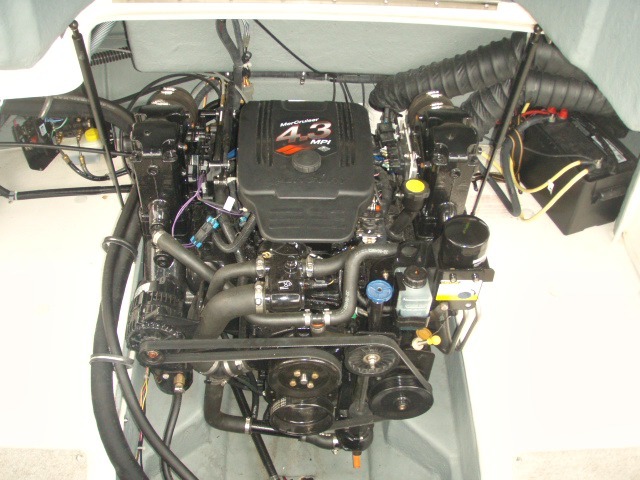 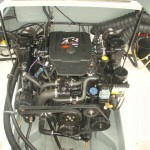 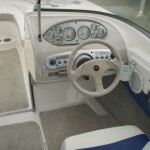 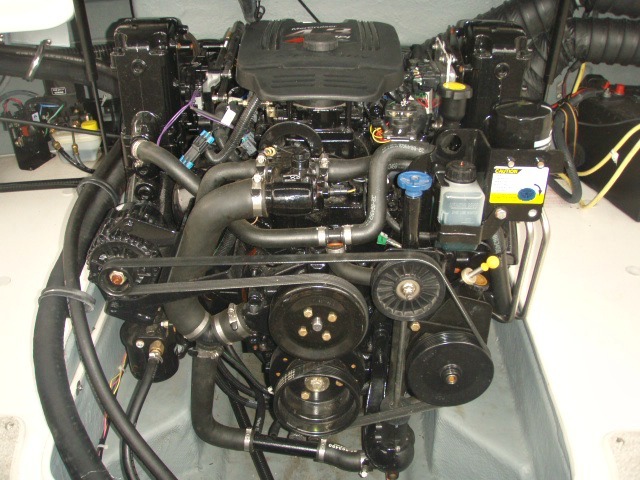 2005 Maxum 1900 SR3 Bowrider powered by a 4.3L V6 MPI 220hp Mercruiser, with a Alpha One leg sterndrive and only 49 hours of use. 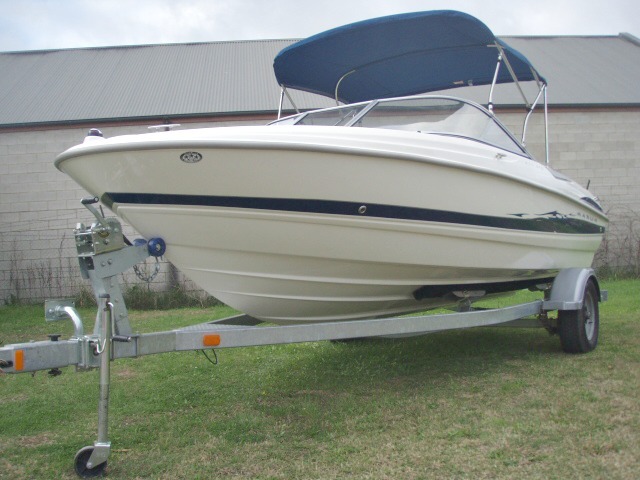 This 19′ bowrider has sleek lines, a very roomy interior and a wealth of standard features that makes this an ideal boat for those who are wanting to do it all – cruise, ski, wakeboard, tube or fish. 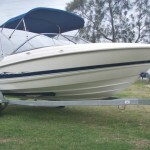 It has a deep-vee hull and wide, aggressive chines, which aid stability both underway and at rest. 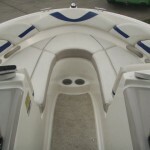 It turns like a Go Kart and delivers a soft and dry ride , even in choppy conditions. 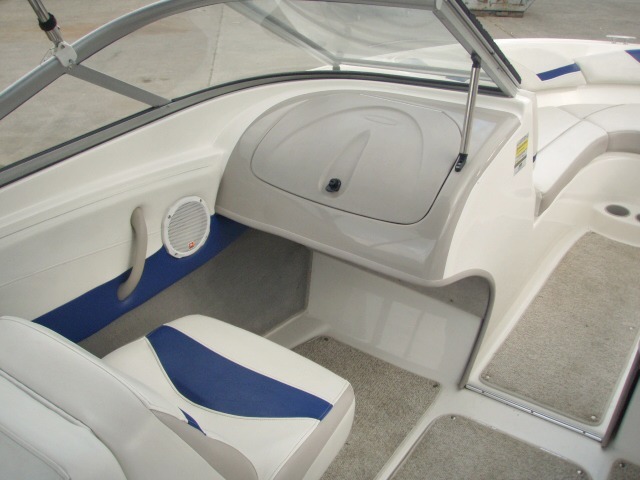 Keep the power up in the chop and it slices through the water cleanly and does’nt bang. 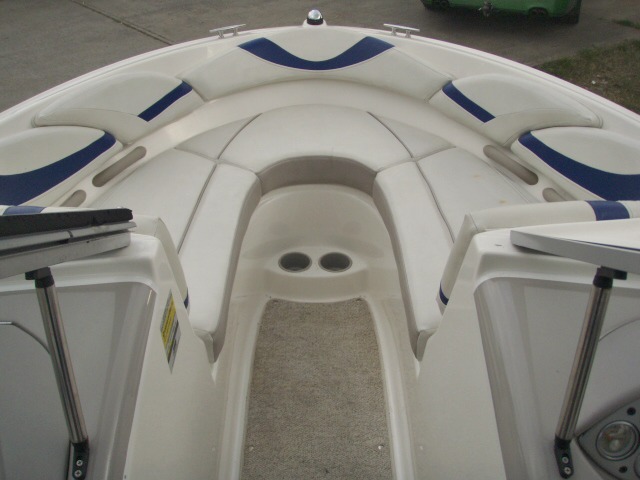 The gunwale is quite high on this boat which helps keep all secure and dry inside, and will also allow it to handle a bit of rough water. 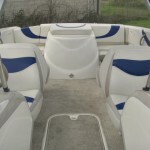 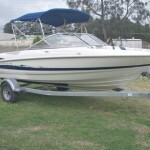 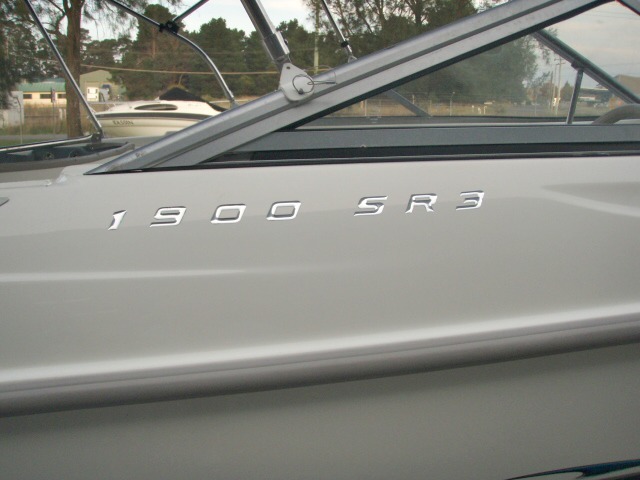 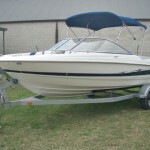 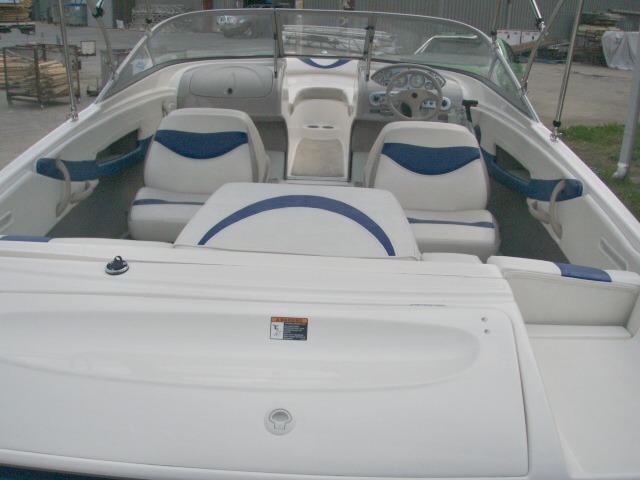 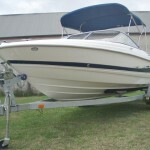 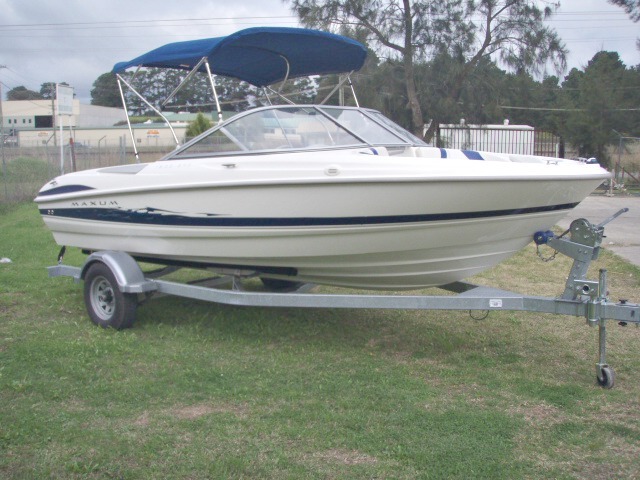 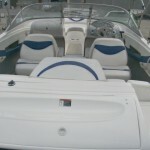 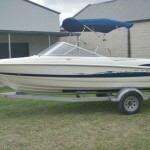 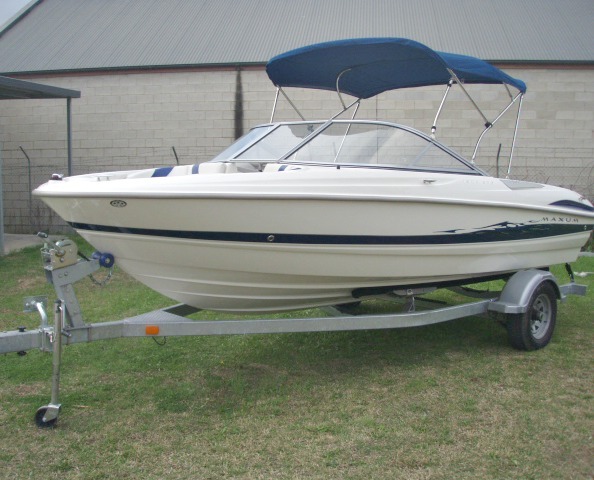 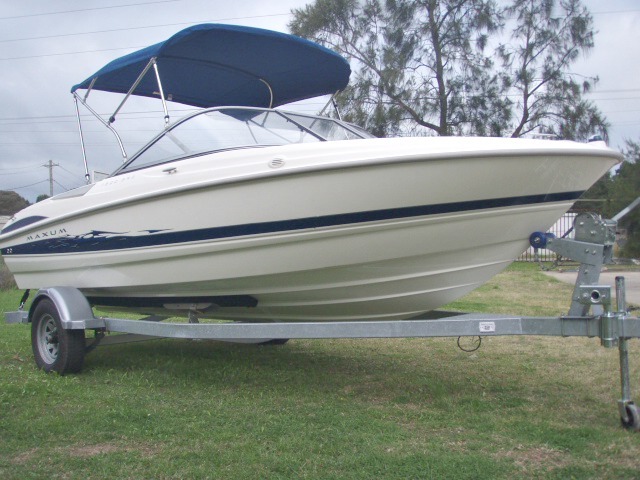 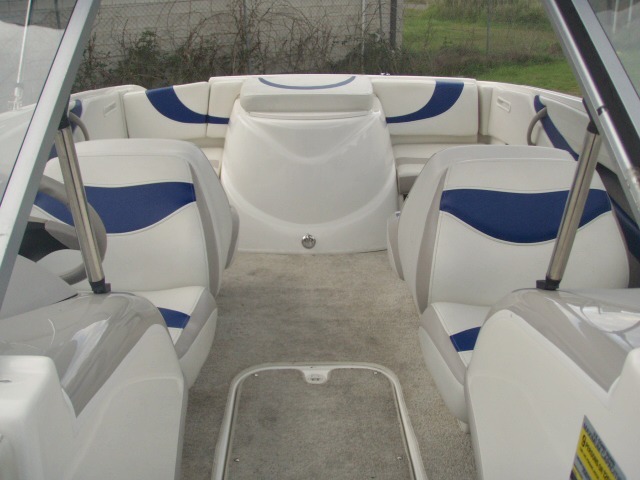 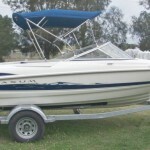 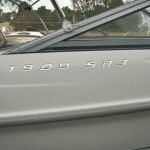 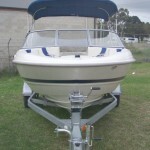 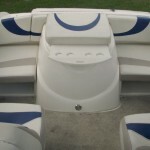 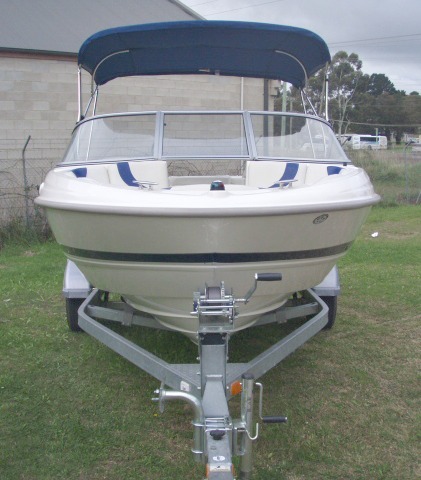 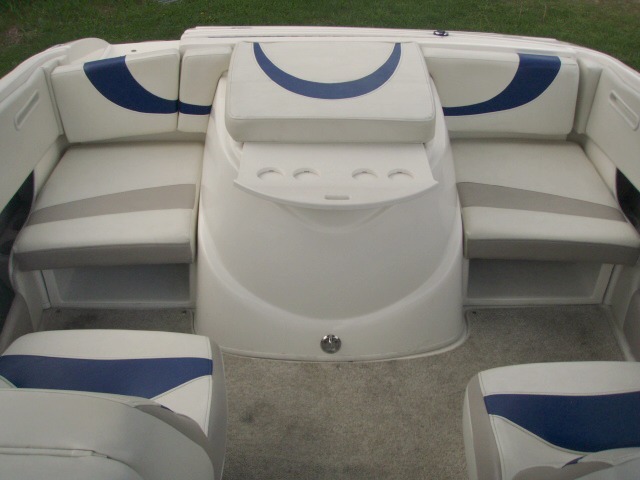 This boat has very low hours and presents in excellent condition. 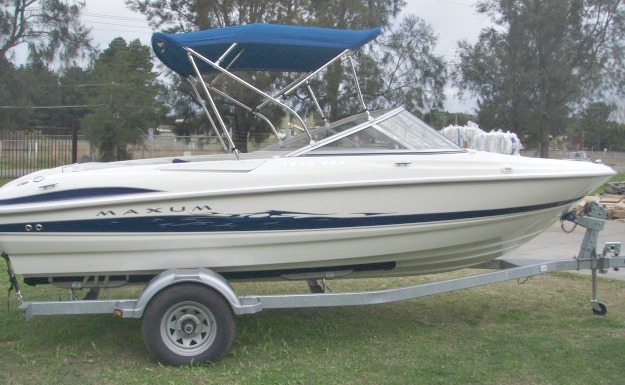 Do yourself and your family a favour with this bowrider and compare the quality of build, performance, handling and features of this Maxum to other boats in it’s same boating class, and see what comes up trumps.